Dr. Kristín Jónína Taylor is an Icelandic-American pianist who has been enthusiastically received for her performances of Nordic piano works, including the North American premiere of Jón Nordal’s Piano Concerto in 2003 and programs by invitation in Washington D.C. for the Ambassador of Iceland and President Vigdís Finnbogadóttir. She has performed widely in the U.S. as well as in Iceland, France, the Czech Republic, Belgium, Sweden, Austria, Serbia, and Lithuania. As a foreign student in Iceland when she was 16, Kristín studied piano with Halldór Haraldsson. At the University of Missouri-Kansas City Conservatory of Music, her mentors were Joanne Baker and Richard Cass. In June of 2006, Kristín received the Doctorate of Musical Arts in Piano Performance at the University of Cincinnati College-Conservatory of Music where she studied with Eugene and Elizabeth Pridonoff. She has also studied in Europe with Diane Andersen, Daniel Blumenthal, Jacques Lagarde, Perfecto Garcia Chornet, Vit Gregor, and Einar-Steen Nokleberg. Dr. Taylor was the Grand Prize Winner of the Naftzger Young Artist Competition and a national finalist in the Music Teacher’s National Association Young Chang Collegiate Competition. In 2003 she was invited to give a performance at the Classical Hall of Fame in Cincinnati, Ohio. She was a soloist with several orchestras gave a performance of an all-Schumann program at the internationally prestigious Reykjavík Arts Festival. Kristín was the recipient of a Fulbright grant to Iceland in 2004-2005 to conduct research for her doctoral thesis on Jón Nordal ’s Piano Concerto. She received another Fulbright Scholar grant award to Iceland for the Fall of 2010 to research the music of Þorkell Sigurbjörnsson. In addition, her debut CD recording The Well-Tempered Pianist: The solo piano works of Thorkell Sigurbjörnsson was released by the Iceland Music Information Centre in November 2010. Her second album, which is self-titled, was released by Pólarfónía Records in March 2011. Her third album, Thorkell Sigurbjörnsson: Short Stories for Flute and Piano, was released by Smekkleysa Records in November 2014. Her most recent album, Gone but not Forgotten released by MarkMasters, was a collaboration with trumpeter Dr. Marc Reed and pianist Dr. Bryan Stanley on rarely-performed music for trumpet and piano. 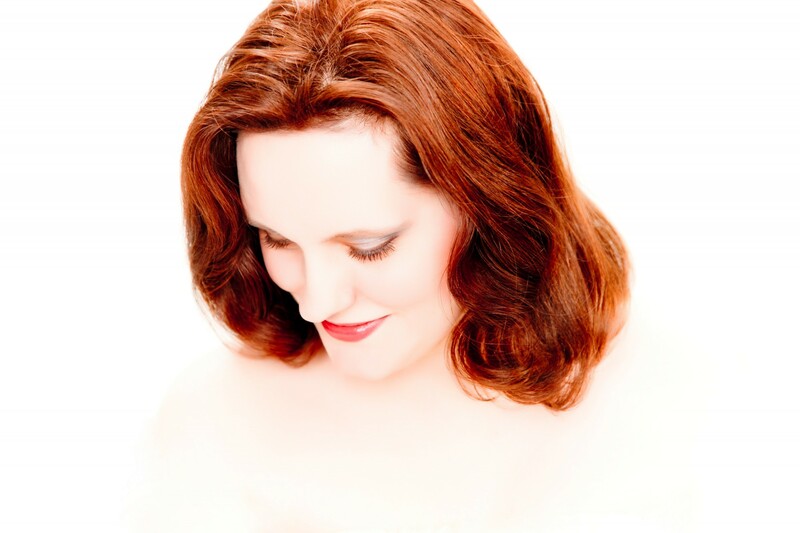 Kristín frequently collaborates with her husband, Dr. Bryan Stanley, in the Atlantic Piano Duo. For more information, visit http://www.atlanticpianoduo.com. Dr. Taylor also serves as Editor-in-Chief for Homo ludens Publishing. The first book, “The Complete Solo Piano Works of Thorkell Sigurbjornsson,” was released in 2014. The second book, “The Complete Solo Flute Works of Thorkell Sigurbjornsson,” is in the works. For more information, please visit http://homoludenspublishing.com. Kristín began her position as Assistant Professor of Piano and Keyboard Area Coordinator at the University of Nebraska at Omaha in the Fall of 2017. Previously, she was Associate Professor of Piano, Keyboard Area Coordinator, and Coordinator of the Waldorf Community Artist Series at Waldorf University. She also is a member of the Mu Phi Epsilon Professional Music Fraternity Foundation Board and serves as Scholarship and Grant Coordinator. Kristín Jónína Taylor is a Steinway Artist.